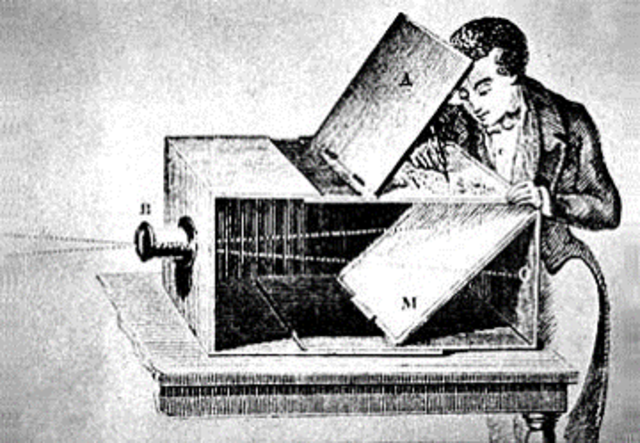 The first camera was called ‘Camera Obscura’. It was developed by the Ancient Greek and Ancient Chinese people. It projected images when light passed through it. It was in a small box with a hole in it which had the light pass through it. 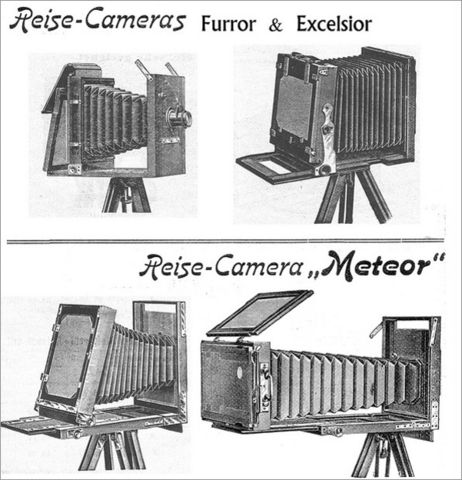 First mass-marketed camera – the Brownie was presented by Eastman. It was on sale until 1960s. 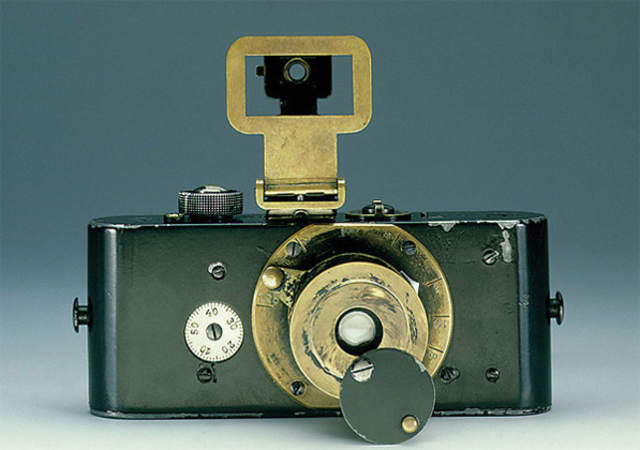 The first 35mm still camera (also called candid camera ) developed by Oskar Barnack of German Leica Camera. 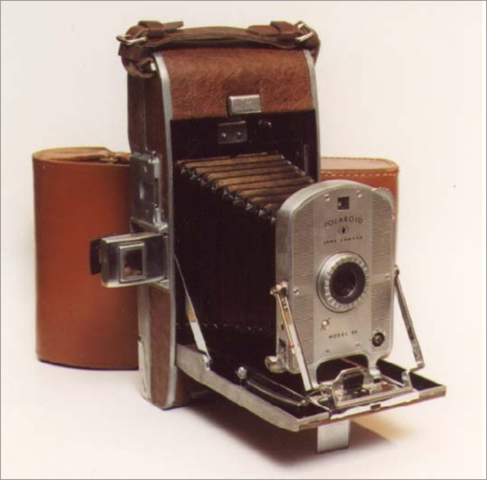 Later it became the standard for all film cameras. 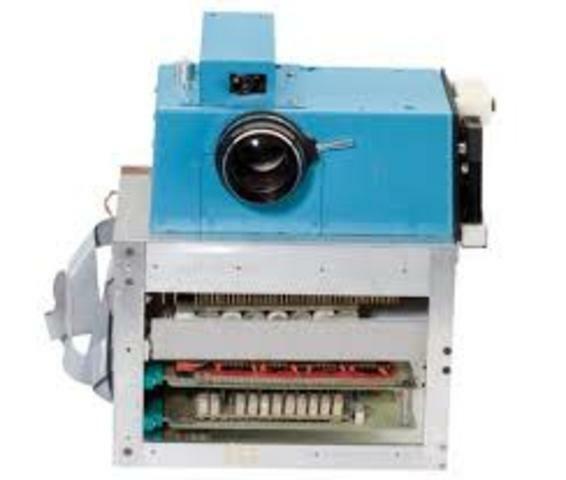 Edwin Land invented the Polaroid camera which could take a picture and print it in about one minute. Today, the cameras are more advanced than ever. 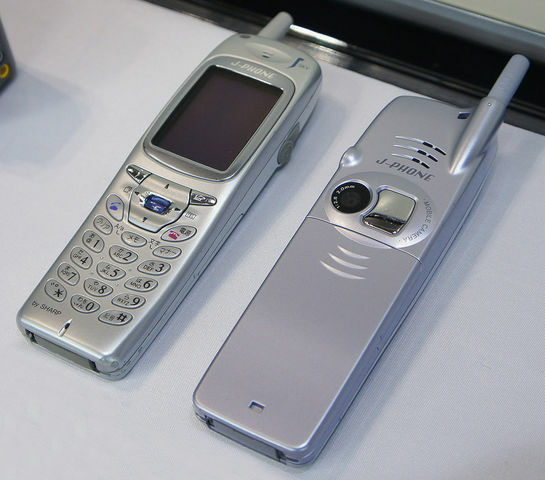 Professional cameras take very good quality pictures and phones have cameras as well. With every new model cameras and their quality get better. A.What was society like before the invention was made? 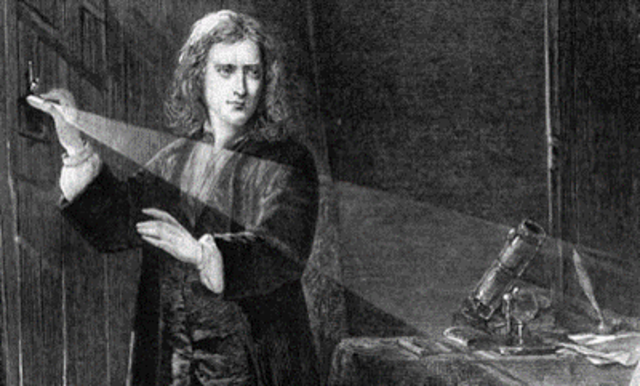 What was society like before the invention was made? 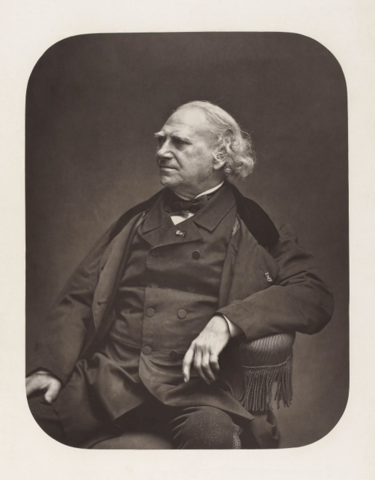 Daguerre was born on November 18th, 1787 in Cormeilles, which is near Paris and died on July 10th. 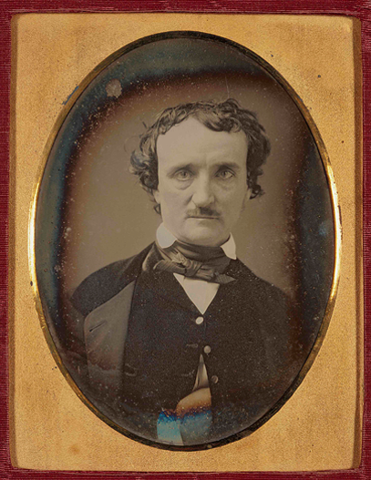 He was a french painter and a physicist who invented the first practical process of photography , known as the daguerrotype. 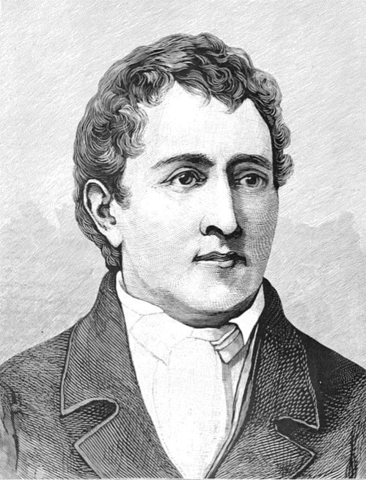 He was also known for his dancing and opera. B.How did the inventor/invention help advance society? 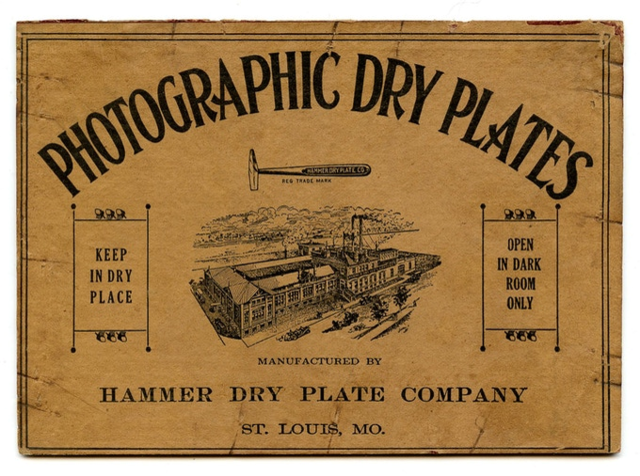 He enabled normal people to document their moments and share it with others, opening a new era of documentation. From invasions, wars, human disasters, victories, social events, and an endless list of other events. D.Have there been improvements to their invention? How? 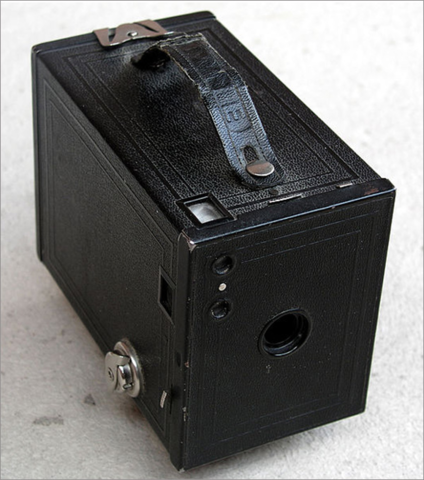 Eastman created the Brownie which had the capability of taking snapshots. 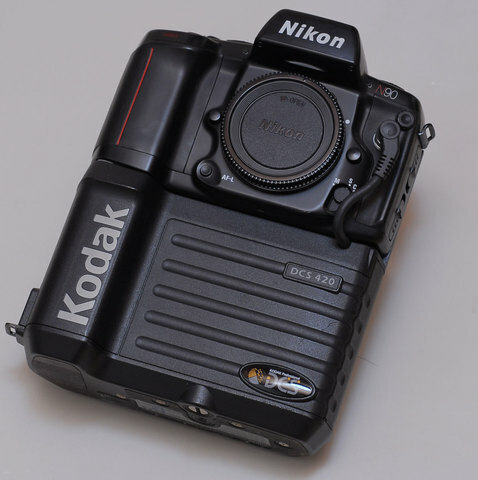 Twenty years later, Kodak company Retinal I which was cheaper then other models with similar technology. 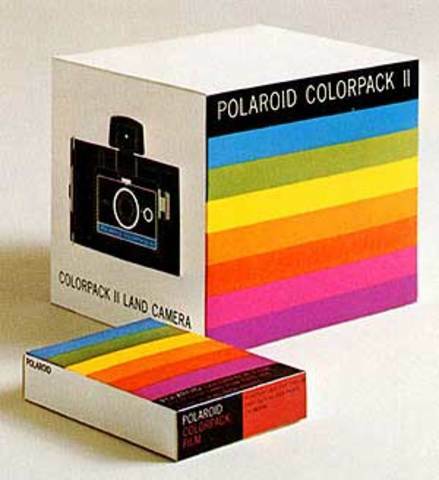 Then 14 years later, the polaroid was invented which had instant gratification capabilities. 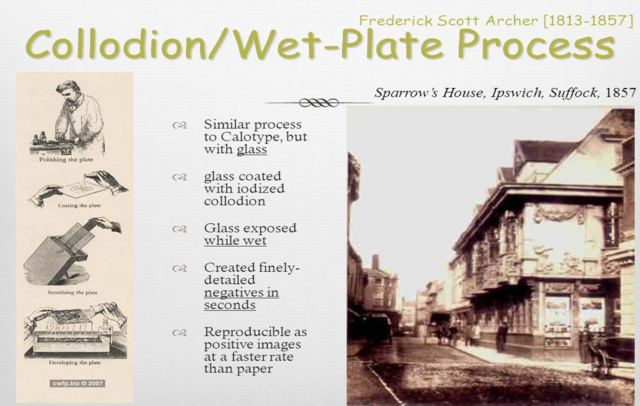 E. Give examples of how it was used then and now. 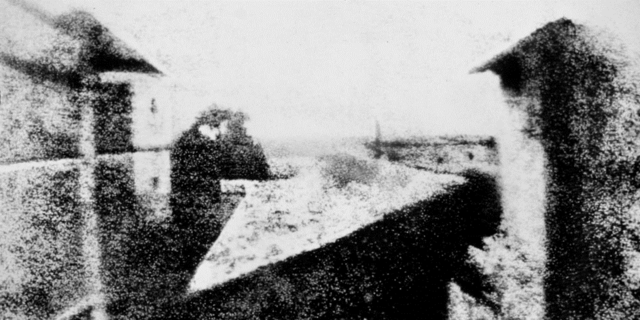 The first camera (Camera Obscura) was used by Nicephore Niepce by using a piece of paper coated with silver chloride, which darkened where it was exposed to light. 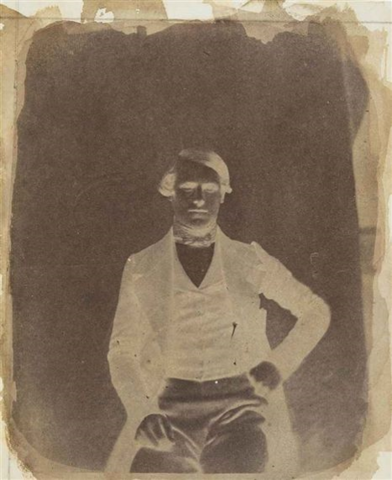 As camera Obscura technology improved in the 16th century, camera obscuras became portable boxes which incorporated lenses and mirrors, so that the image was reflected onto a viewing surface which was visible outside the box. 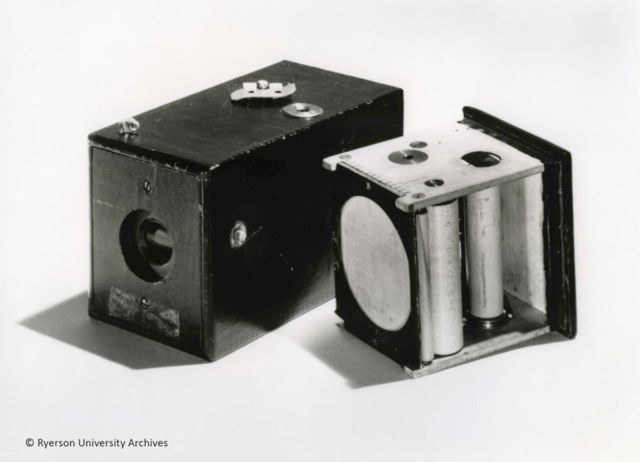 Portable camera obscuras were used as aids for draughtsmen and painters. 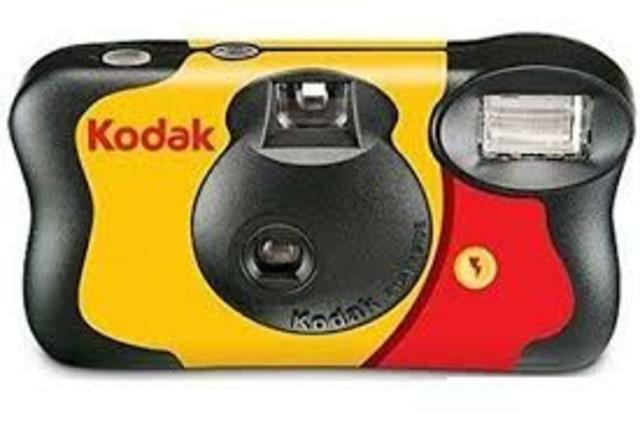 They made capturing every moment more easy and simple.